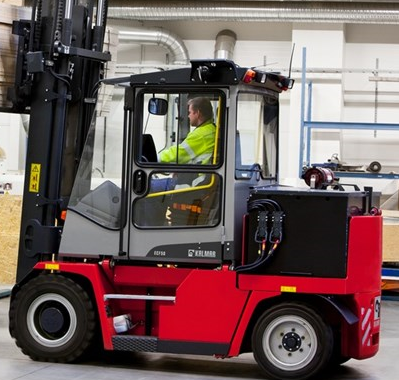 Kalmar has long experience in manufacturing electric trucks. 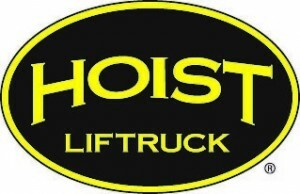 We offer electric trucks from 5 to 9 ton capacity in a varity of wheelbases and widths. Electric trucks is a excellent choice when handling sensitive goods like food and beverage. Electric trucks will benefit both the environment and your performance. Our latest G-generation of electric forklifts, ECG50-90 will truly pay of in the long run.